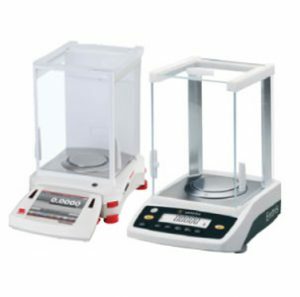 Laboratory scales and balances are scientific instruments used to measure the weight or mass of an object quickly and easily. 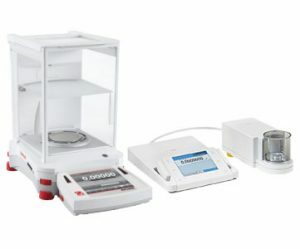 They are one of the most essential instruments needed for routine processes in a number of laboratories, including micropropagation and other cell culture laboratories. 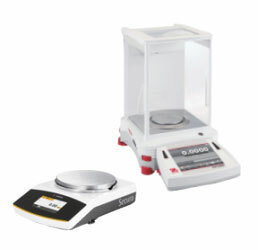 These scales and balances are ideal for weighing and analyzing cell and tissue culture media, reagents and biochemicals. These high-quality units feature a sleek, well-constructed design with easy-to-read digital display, straightforward processing system and tough, long-lasting control keys or touch screen.